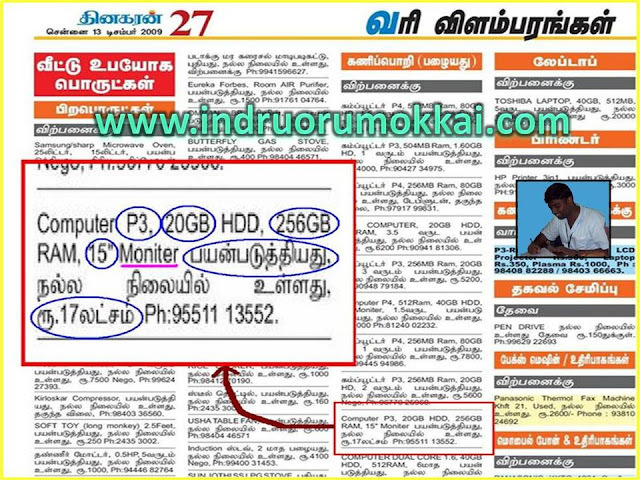 Atleast indha phone number correct-a irukkuma? anyhow everybody should careful in everything. Namba office copy editing team la sera sollu. Sulukku eduthidalaam!